We help people of all ages live more active, independent, safer, healthier and happier lives through social service programs. We assist students and their families with scholarship programs and organize regular social events for our members. Learn about our wide range of free member services. Apply for educational grants and scholarship assistance. Donate and learn about member benefits. ♥ Participate and help us engage others. ♥ Make a contribution or donation to one of our causes. ♥ Get involved and help create a new fundraiser. 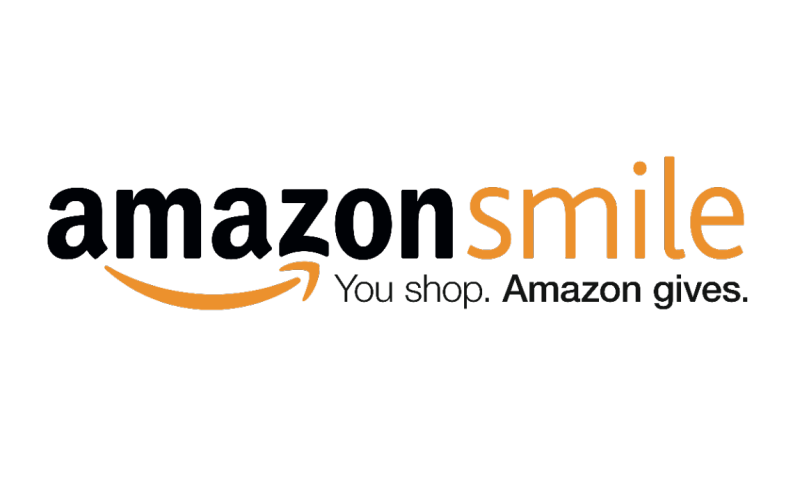 When you shop at Amazon Smile, Amazon will donate 0.5% of the price to the SBS.